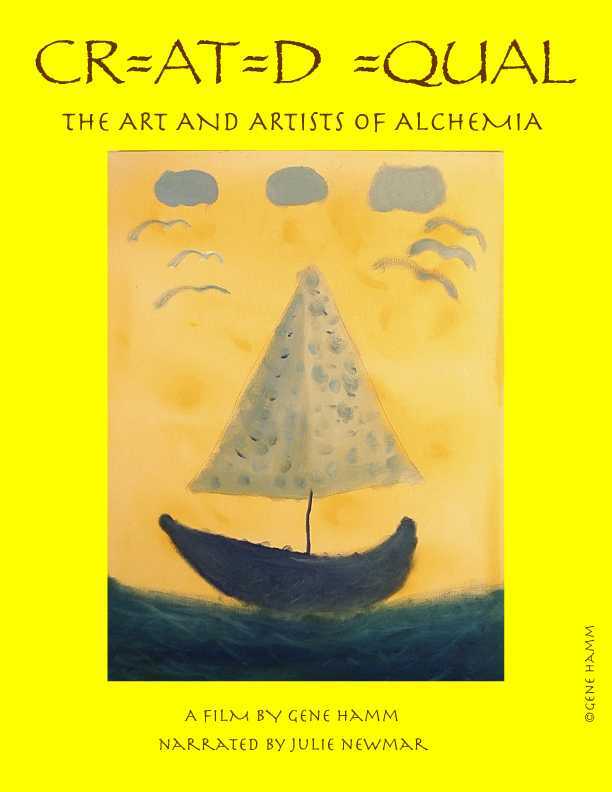 I am launching an Indiegogo fundraising campaign in a week or so for my documentary "Created Equal" about the amazing mentally and physically challenged artists of Alchemia. The film will feature voiceover by Julie Newmar (Catwoman). 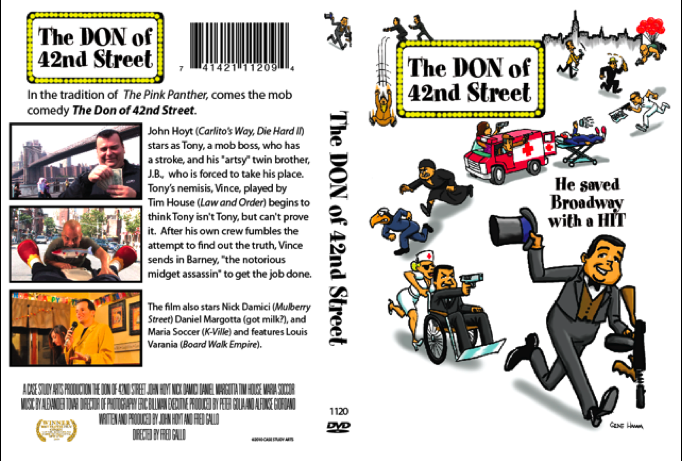 I was called in to animate the opening credits by producer and star John Hoyt for the Mob comedy "The Don of 42nd Street". After I completed those, John decided to have me also animate Louis Vanaria (Boardwalk Empire, Person of Interest) singing the song in the end credits. Then John had me design the movie poster which he wanted to have the feel of old posters such as "Mad, Mad, Mad, Mad World" and "What's New, Pussycat?" I did all the animation and composed the theme music for "Highly Disturbed" the pilot for comedians Burt Teplitzky and Jeff Korn. They wrote the script and performed the voices. It's released by Funway Entertainment. I did a piece of animation for Julie Newmar using photographs of her as Chaplin. She has a great sense of humor and the wackier I made the animation, the better she liked it. (While you on her site, check out her brilliant writing. And buy her book. I was also interviewed by Ed Robertson on the same episode of TV Confidential that she was interviewed.